This service is designed to find out what the iDevice is locked. If you already know your handset is locked to please proceed to Unlock iCloud Purchase. With this service you will get full information about your iPhone, iPad, iPod Touch within minutes – full device profile information, Find my iPhone is: ON or OFF, Activation Lock Status: ON or OFF, warranty information, and more. 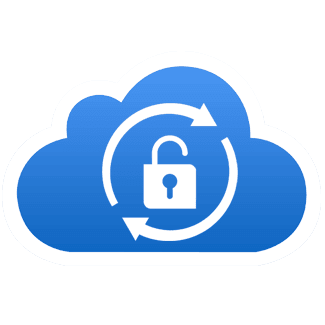 So be sure that your iCloud account can be unlocked safely. 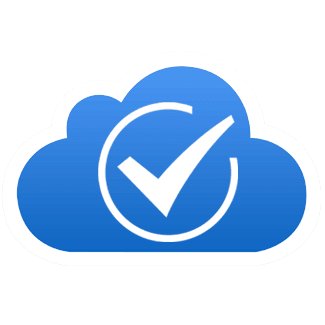 Apple iPhone Unlock Carrier Check by IMEI GSX Info – iPhone, iPad. 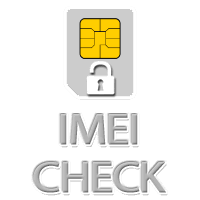 iPod Touch Check by IMEI for iPhone XS Max, XS, XR, X, iPhone 8 Plus, iPhone 8, iPhone 7 Plus, iPhone 7, iPhone SE, iPhone 6S Plus, iPhone 6S, iPhone 6 Plus, 6, 5S, 5C, 5 , 4S, 4 INSTANT Service. Check iPhone model, Warranty, Version, Activation Date, Apple Lock Status Online Checker, Check iPhone info using your IMEI or Serial Number. How to Start Ordering iPhone Unlock ? 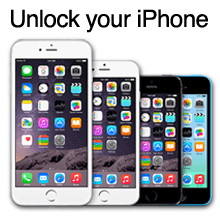 Step 1: Complete the form which includes your iPhone IMEI code. Step 3: You will be requested to restore to latest iOS version using iTunes, the you will get congratulation message on iTunes stating that your iPhone has been unlocked. Done! Q: How do i pay ? We Support Paypal as payment option in this time ! Q: How do i find my IMEI ? You Can Follow our full guide tutorial from How to Get IMEI Number. Not recommended to use IMEI Sim tray / iPhone Box because they might be changed. 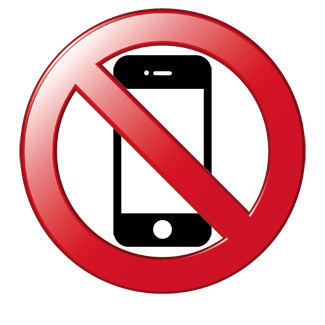 Q: Can you unlock if the iPhone is not activated ? Yes, we can unlock any iPhone locked , but it’s indicated that the iPhone was at least activated first time with *official SimCard before unlock. * It can be unlocked but some users reported problems with activation because phone was never activated. If you have a non activated iPhone asking for social security number all you can do is find the original owner and ask him the data or Pay to Get the INFO for USA members only. Q: How much it costs ? You Can Check your Carrier from the above selection drop down menu and you will see your price. Q: How much time it takes to unlock ? Delivery Unlock time will be appear within the Product information. Q: Can i cancel my order and get refund ? No. Once you pay you cannot cancel any order. Q: Do you refund if iPhone can’t be unlocked ? Yes, if there is any error in processing your unlock we refund [ Read our Refund Policy ]. If you have Sent a valid IMEI by Sim tray or iPhone box but for another iPhone by mistake we can’t refund money again [ How to get IMEI Number Correctly]. If iPhone was successfully unlocked in apple database and you still have no service or can’t activate after using all methods from “- What to do after unlock is done?” means that it’s a problem with your phone or PC we do not refund for this problems, but we will try to help much as we can and you can contact us for more assistance!!! Q: Do you work in weekend ? Yes, but there can be some delays in unlocking time. Q: How do i know when iPhone is unlocked ? We send mail after unlock is done, also you can check SIM lock status Here. Check also SPAM folder, sometimes our mails goes there. Q: What to do after unlock is done ? When the unlocking procedure is ready, we will contact you to take the last step: How to Unlock iPhone XS Max, iPhone XS, iPhone XR, iPhone X, iPhone 8 Plus, iPhone 8, iPhone 7 Plus, 7, 6S Plus, 6S, 6 Plus, 6, 5, 4S, 4 After Ordering IMEI. network operators / handset manufacturers detailed on our websites.